Muse Fitness — Purchase you Fat Melting Eating plan here today! This is the exact plan I used to prepare for my fitness competitions. I won the 2009 Fitness Star competition using this diet plan. It has worked incredibly for anyone who has used it (and done it 100%). I guarantee you will see amazing results. Looking for an eating plan to kick start your metabolism and get fat burning in gear in 3 weeks or less? 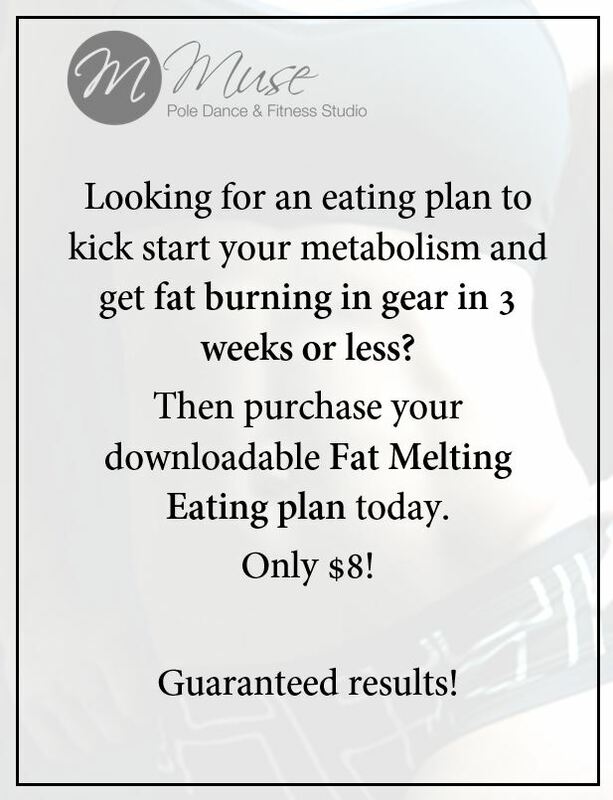 Then purchase your downloadable Fat Melting Eating plan today.